JUST because one Meghan Markle has permanently filled the role of Prince Harry's wife, your dream of living at Buckingham Palace does not have to die. 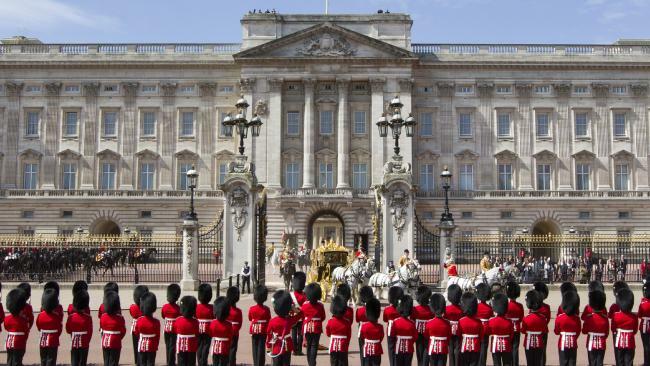 Brush up your resume because the Master of The Household's Office at Buckingham Palace has just posted a job advertisement looking for a kitchen porter. Or, as we so elegantly say in Australia, a noble dish pig. 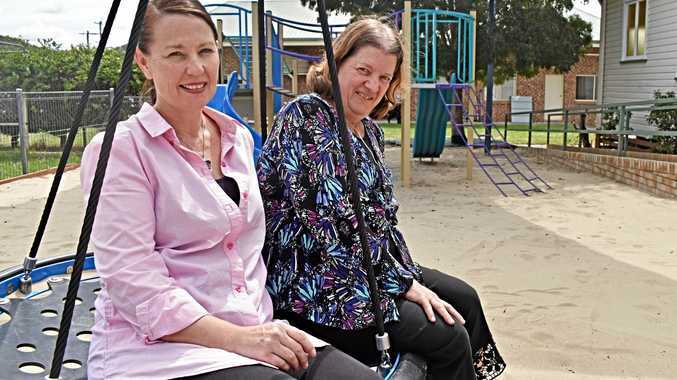 The full-time job pays $34,740 per year plus a 15 per cent super contribution and you'll receive a reasonable 33 days annual leave for your services. You'll also get discounted digs at Buckingham Palace as a part of the package. "You'll join a committed kitchen team who work together to prepare and serve food to the very highest standards," the job description reads. "By maintaining the kitchen and clear-up areas, you'll ensure our chefs and assistants have all they need to deliver meals throughout the day. You'll also on occasion assist with food preparation." According to the posting, there will also be some travel to the Queen's other five lavish royal palaces. "And whether you're based in Buckingham Palace or travelling to other locations, you'll ensure all kitchens are presented to the same exceptional standard," it says. Never even set foot in a commercial kitchen before? Fear not, it appears Buckingham Palace isn't too finickity about your experience, as long as you have some general knowledge of food safety and a chipper attitude. "Previous experience is not necessary for this role as training will be provided, but you will be interested in working as part of a professional hospitality operation," it says. "Most important is that you're a natural team player, happy to get involved, use initiative and work with your colleagues to achieve a smooth daily service." 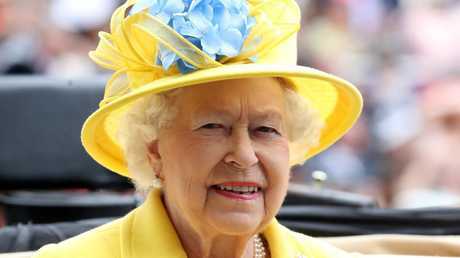 You could be in with a chance, as the Queen has a soft spot for employing Australians. Her Assistant Private Secretary Samantha Cohen is a 49-year-old mother of three from Brisbane, who is currently on secondment to instruct Meghan Markle on the fine art of how to be a duchess. If you're nodding your head furiously at the prospect of cleaning the royal kitchen, then it's worth noting that you have to be either be a British citizen or have already obtained the legal right to work in the UK. If that's you, you'd better get cracking as the vacancy closes on August 24.